(1) An appeal to the Appellate Authority under sub-section (1) of section 107 shall be filed in FORM GST APL-01, along with the elevant documents, either electronically or otherwise as may be notified by the Commissioner, and a provisional acknowledgement shall be issued to the appellant immediately. (2) The grounds of appeal and the form of verification as contained in FORM GST APL-01 shall be signed in the manner specified in rule 26.
submitted within seven days from the date of filing the FORM GST APL-01, the date of filing of the appeal shall be the date of the issue of the provisional acknowledgement and where the said copy is submitted after seven days, the date of filing of the appeal shall be the date of the submission of such copy. as filed only when the final acknowledgement, indicating the appeal number, is issued. submitted within seven days of the filing the application under sub-rule (1) and an appeal number shall be generated by the Appellate Authority or an officer authorised by him in this behalf. the common portal and a provisional acknowledgement shall be issued to the appellant immediately. 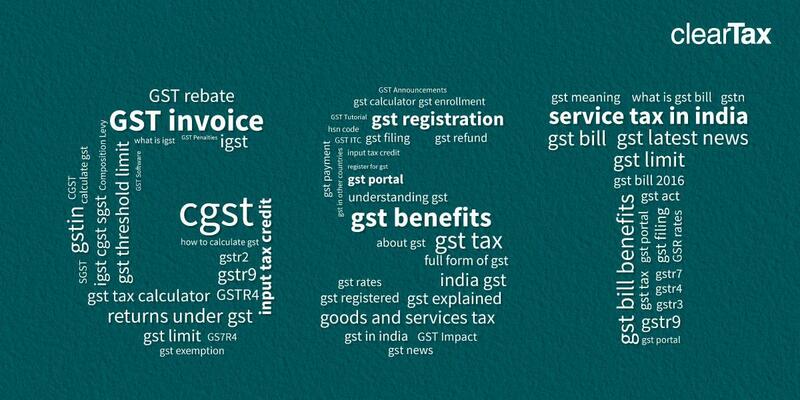 sub-section (5) of section 112 shall be filed either electronically or otherwise as may be notified by the Registrar, in FORM GST APL-06. the manner specified in rule 26.
date of the submission of such copy. filed only when the final acknowledgement indicating the appeal number is issued. to a maximum of twenty five thousand rupees. Tribunal for rectification of errors referred to in sub-section (10) of section 112. APL-07, along with the relevant documents on the common portal. submitted within seven days of filing the application under sub-rule (1) and an appeal number shall be generated by the Registrar. Authority or the Appellate Tribunal records in writing the reasons for its admission. produced by the appellant under sub-rule (1). Authority or the Appellate Tribunal to direct the production of any document, or the examination of any witness, to enable it to dispose of the appeal. 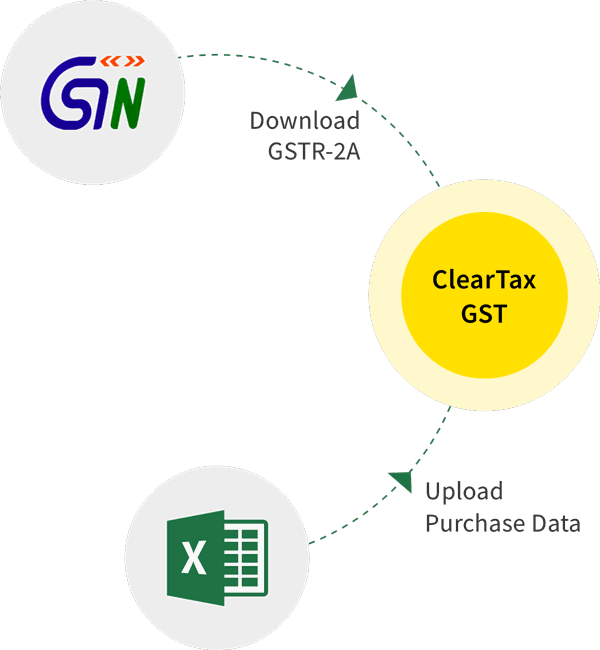 (1) The Appellate Authority shall, along with its order under sub-section (11) of section 107, issue a summary of the order in FORM GST APL-04 clearly indicating the final amount of demand confirmed. clearly indicating the final amount of demand confirmed by the Appellate Tribunal. a statement in FORM GST APL-04 clearly indicating the final amount of demand confirmed by the High Court or, as the case may be, the Supreme Court. opportunity of being heard, disqualify him from appearing as an authorised representative.